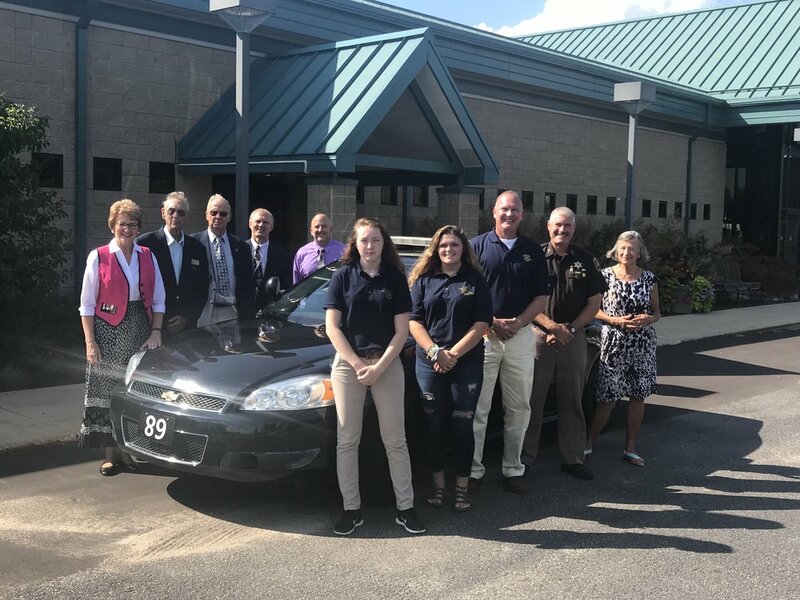 The Van Buren County Sheriff’s Office donated a 2012 Chevrolet Impala to the Van Buren ISD criminal justice class. Sheriff Abbott sits on the schools criminal justice advisory board and saw the need for a Patrol Unit for the students. The Sheriff’s Office had one that was available as it was taken out of service on a change over. With this unit, the students will be able to learn traffic stops, vehicle positioning at scenes, patrol tactics, etc. Sheriff Abbott said "It’s nice to be able to donate this unit knowing it’ll be put to great use for future Police Officers. It’s also great to be able to help the ISD knowing that they really appreciate it and will put it to good use within our county. This is just another example of how our office works closely with the school districts in our county."